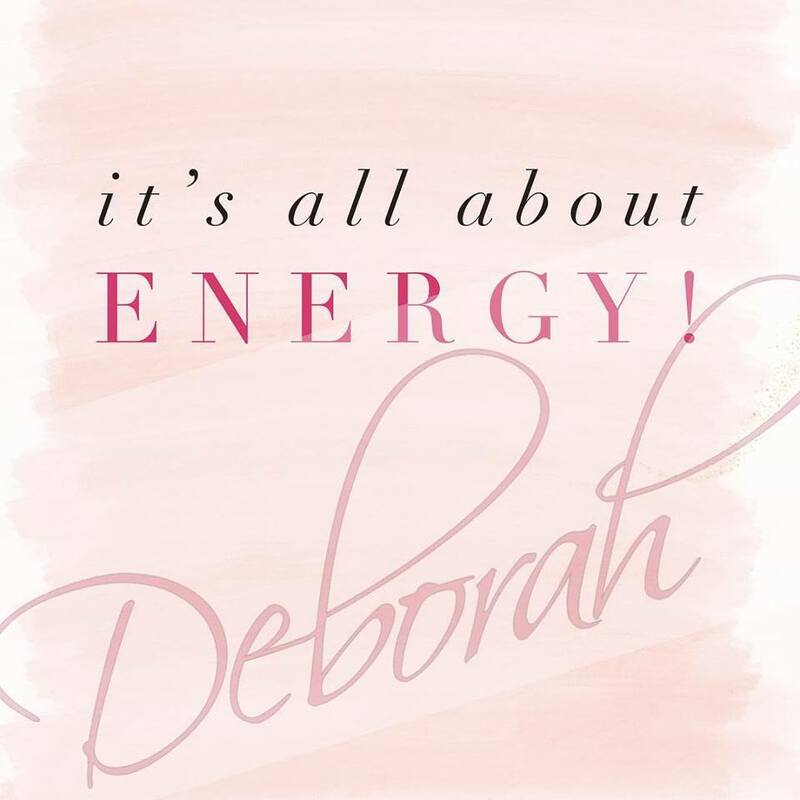 Every Monday evening, Deborah will be LIVE on her youtube channel! It’s really easy to join her for your Monday evening ‘chat’, here’s the link! Or, log on to youtube.com, search for ‘Intuitive Medium Deborah Hanlon’ and subscribe. See you tonight at 8:30pm!